When it comes to home decorating many of us have a vision we want to bring to life. However, once we do bring it to life, why is it that we always seem to feel like something is missing? There is always that feeling in that back of your mind that you could just add one little touch of something and then it would all feel complete. If you are anything like us, you know adding color can bring everything together. 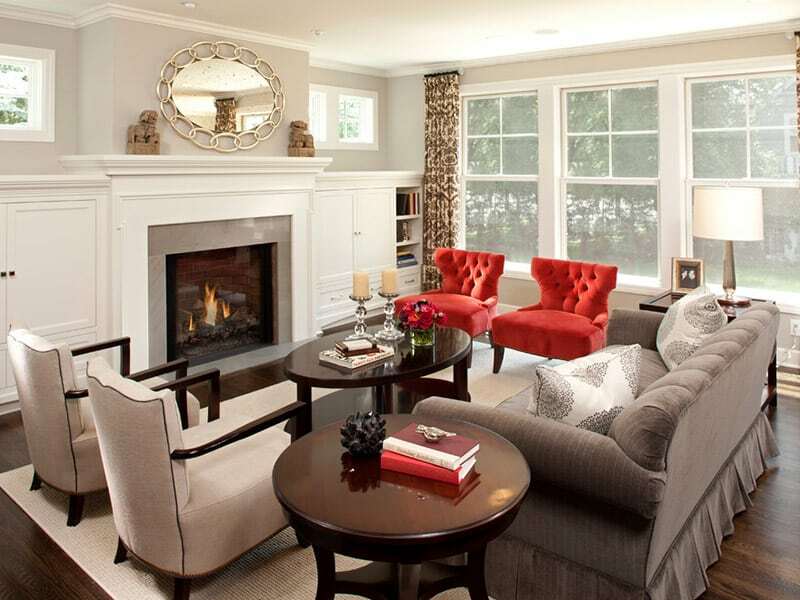 Color is an excellent way to revamp a room without needing to completely change your theme or current design. However, when done incorrectly, you can actually cause your current design to look less cohesive. 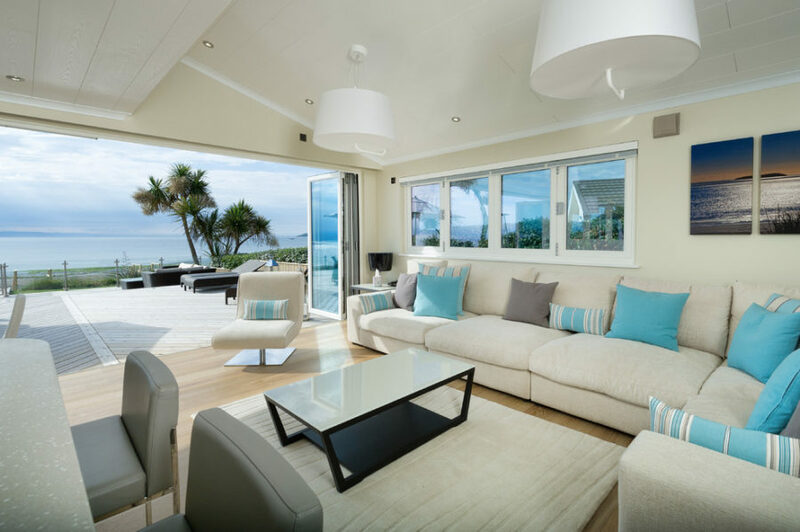 We have found 6 ways you can add a splash of color to your living room space without disturbing your design. 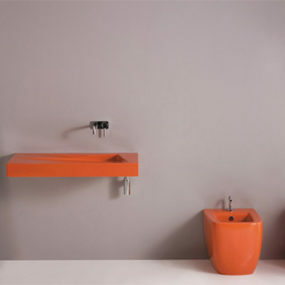 If changing the color of your walls is an option for you then we would recommend changing the color of just one wall. 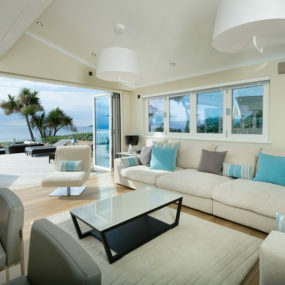 Doing so can change the focal point of your living room and bring in a complete different look without needing to change the design or esthetics at all. There are multiple options you can choose from. You can choose to have a bold color contrast or even choose a floral or pattern fabric. 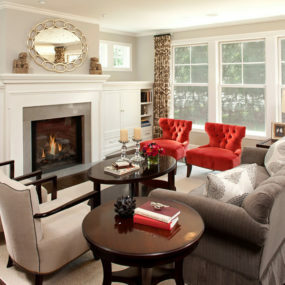 If you want to create a subtle change you can choose a warmer color than the color you have on the other walls. 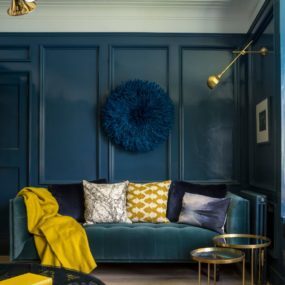 Nooks are an excellent place do make this change as they will become the focal point if you simply change up the color of the wall they are in. Another way to add color to your living room space without disturbing your design is revamping your chairs. If you have upholstery chairs as part of the décor of your home, you may want to revamp those and change up the preexisting upholstery. When choosing the fabric of your chairs, consider bright or bold colors that can cause a contrast to the colors you already have, or even consider using patterns that will bring your living room to life. Throw pillows are always an excellent way to slightly change the appearance of your home without the need of doing anything drastic. This is also a great way to add color as you can easily swap them for different colors as well as patterns. You can even mix and match them to incorporate multiple different colors. We recommend staying in one color family when changing up your throw pillows, but considering multiple different colors in the same color family. This adds cohesiveness to your design while bringing in a sense of newness to your living room esthetics. Fresh plants and/or flowers can add not only a sense of freshness to your space it is also an excellent way to add color. You can choose to add pops of green or even pops of contrast colors with plants of different color tones. If you do not have a green thumb, consider asking your florist for plant options that do not need to be taken care of as often. You do not want dead plants around your home instead you want beautiful, lively plants that add a sense of beauty to your living space. Colorful artwork is another great way to bring in color into an already situated theme. You can choose a piece of art that is colorful yet muted with the colors that you already have going on. 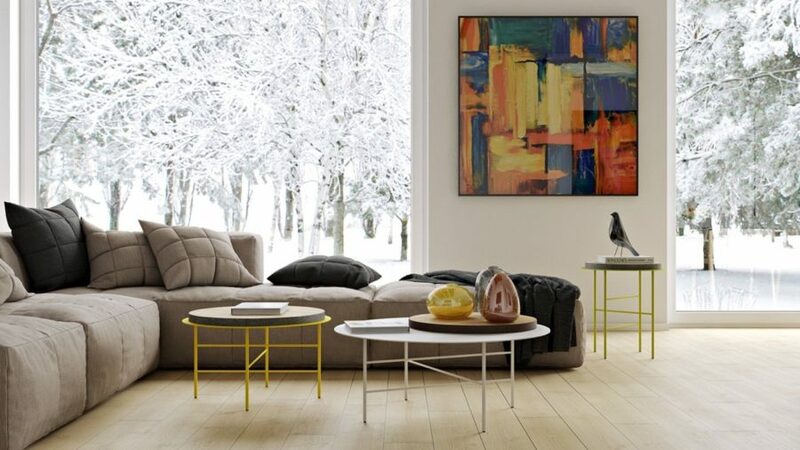 Consider the artwork as an accessory that can help bring color as well as distinct shapes to your living room. Instead of looking for paintings that have people or precise images consider artwork that features a freestyle with different colors and shapes. 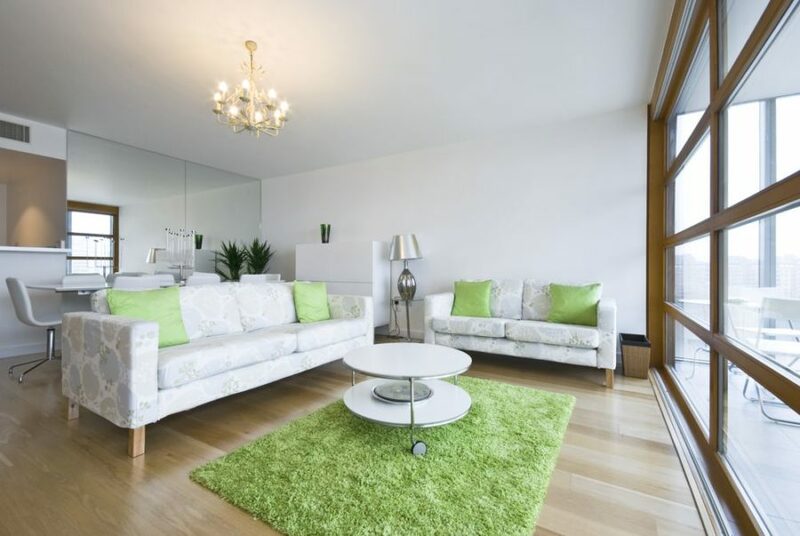 Many home decorators forget all about the floor of their home when looking for areas to add a layer of color. Strategically placing a colorful rug or two under a table or chair can bring together your living room theme while adding a pop of color or pattern. 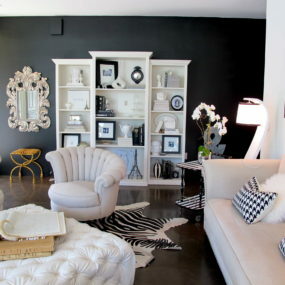 Adding pops of color to your living room does not need to be a difficult task if you do it properly. 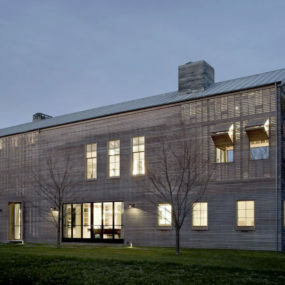 It can actually help bring your entire theme together and make it front and center.